Our stunning and gorgeous high quality 180 thread count Cream housewife pillowcase will help you to relax into a restful sleep. The ideal choice for complimenting your existing bedding, our cream housewife pillow case is soothing to harmonize with your prevailing natural colour scheme. This sumptuous pillow case is available in 19" x 29" size to fit with your standard size pillows perfectly. 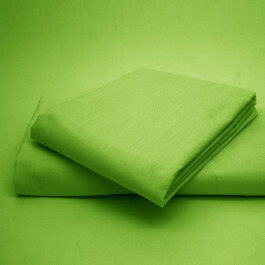 Our pillow case with 180 thread count is highly durable, breathable and soft to touch.